Local celebrities are lining up to take chilly dip in Lake Banook in support of the Dartmouth Family Centre/Dartmouth North Community Food Centre’s Blue Toes for Blue Nose fundraiser on Saturday, March 9th. 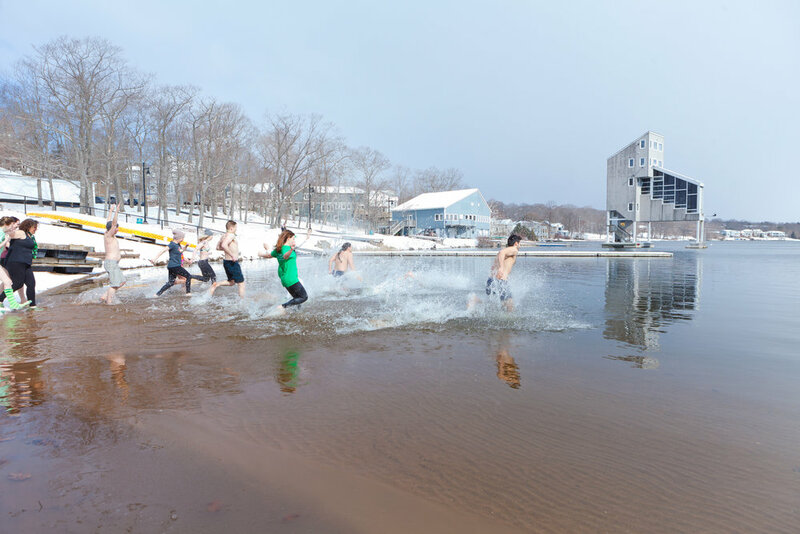 The fundraiser, organized in partnership with Mayo Brothers Calisthenics, will feature a polar swim in Dartmouth’s Lake Banook followed by a chili lunch at the Banook Canoe Club. You can support the Good Food Crusaders by giving online at www.goodfoodcrusaders.ca. Every donation goes directly to programs for the entire community such as pre-natal programs for new moms, Community Meals and even a weekly Walking Club. Registration for the event is now open and the community is invited to participate. Tickets are $25 and can be purchased online. Dippers are encouraged to collect pledges or give online at www.goodfoodcrusaders.ca and must be 18 years of age or older. All proceeds support programs in Dartmouth North.